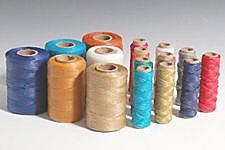 Use C.S. 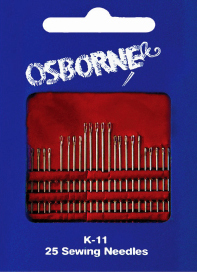 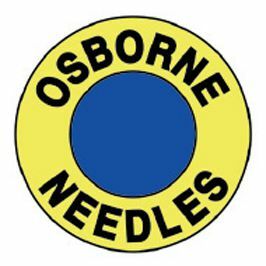 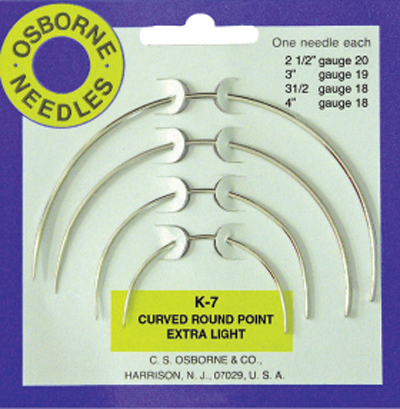 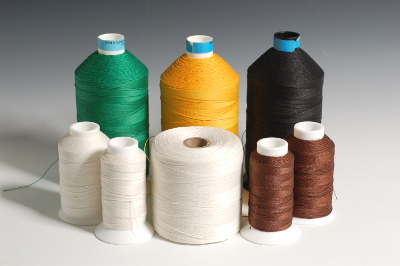 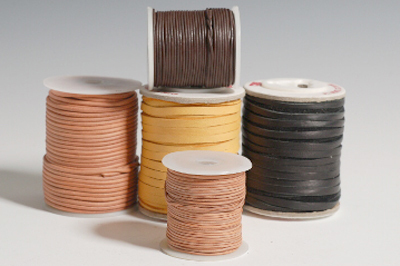 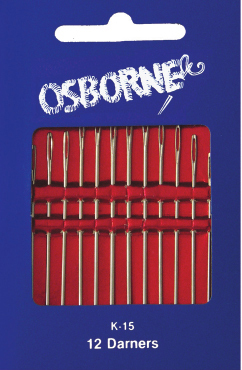 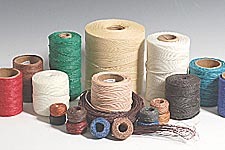 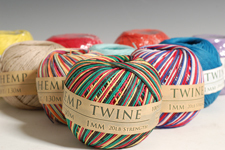 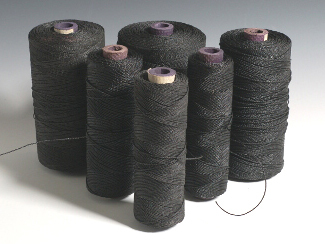 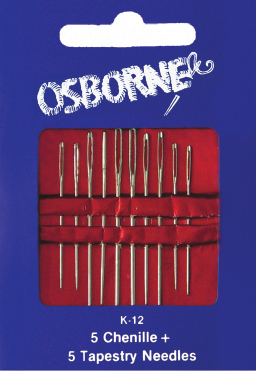 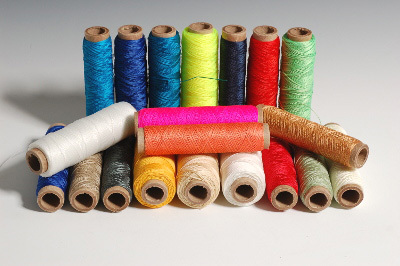 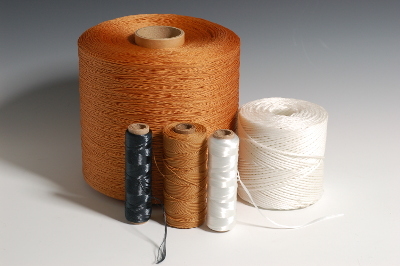 Osborne needles for hand sewing upholstery, leather, canvas, carpet, fabric, and darning. 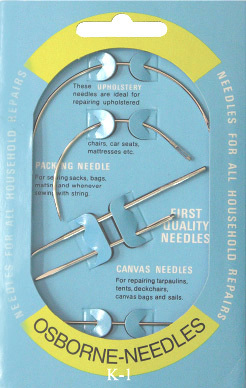 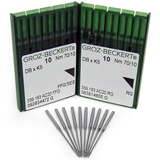 Needle sizes gauges use Standard Wire System. 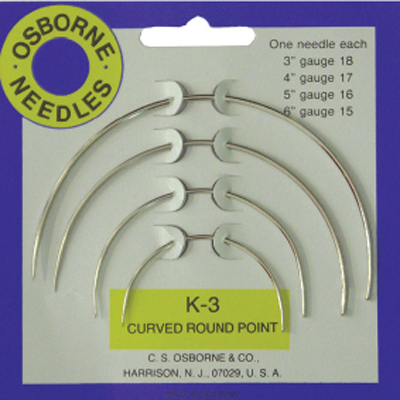 A higher gauge number means a thinner needle.